Save the date! 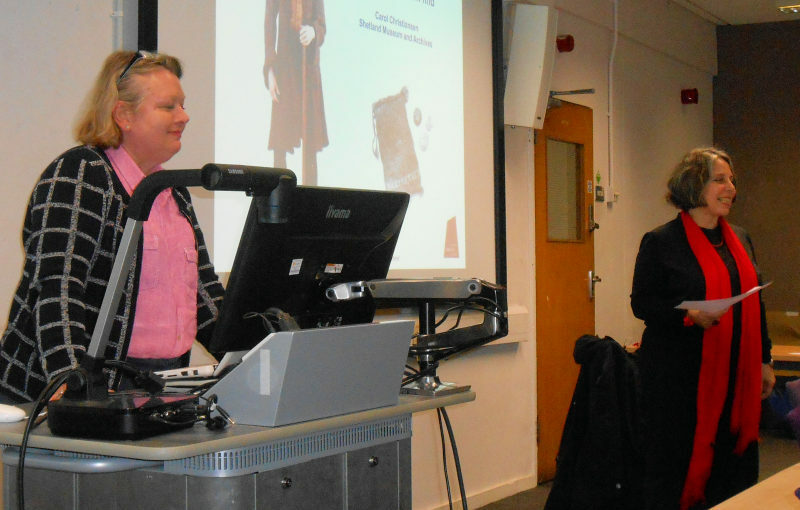 Knitting History Forum Conference & AGM 2016 is on Saturday 19th November, at the London College of Fashion. The AGM begins in the morning and the Knitting History symposium in the afternoon. For more details, download a provisional conference programme, but full programme and details are to follow. For now here is a taste of the event from last year. Click on Membership to renew your KHF subscription for this year. Tickets cost £35 to non-members and can be booked on the door or in advance.